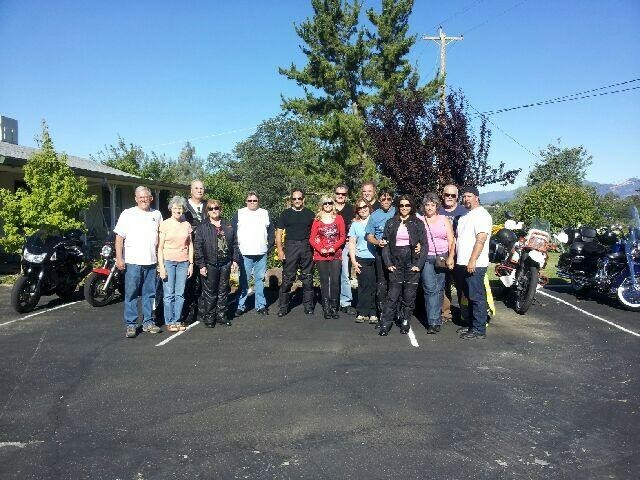 The Gatehouse 2013 motorcycle fundraiser ride was a success in that we had more riders this year than last. The goal is to continue this event every year. All funds from this event go directly to Gatehouse Ministries. All proceeds from the ride are tax-deductible. 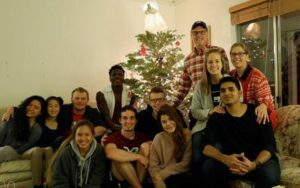 Gatehouse Ministries – a house in Redding for Children of Missionaries. 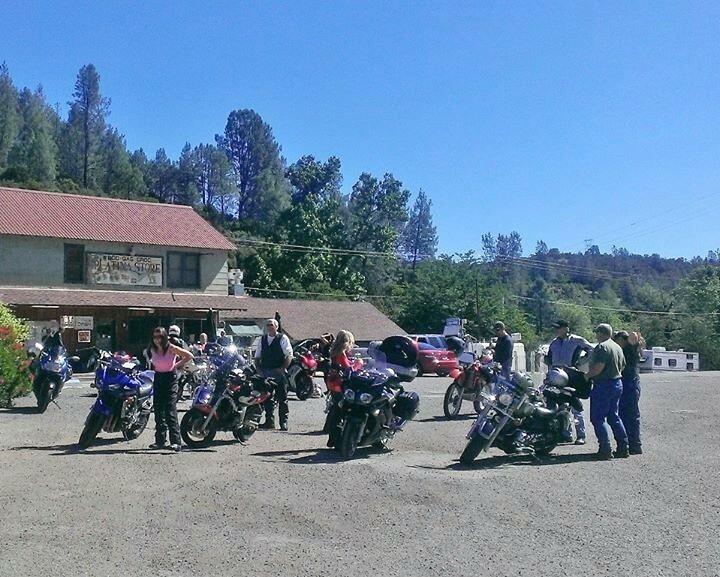 Our ride this year took us from Redding to Platina, over to Hayfork, then on to Weaverville to have lunch at the Straw house Restaurant. It was a great day, with great weather. Thanks to all that attended the 2013 event. It was a beautiful day, great ride, and the best fellowship.